Real Estate — Harritt Group, Inc.
As a compliment to our auction services, The Harritt Group offers the option of traditional services to assist in buying and selling real estate. Our staff has the knowledge and experience to determine and understand the value of the market while providing personal and confidential services to meet your needs. Whether it’s listing your property or finding that perfect home we will guide you along every step of the way. 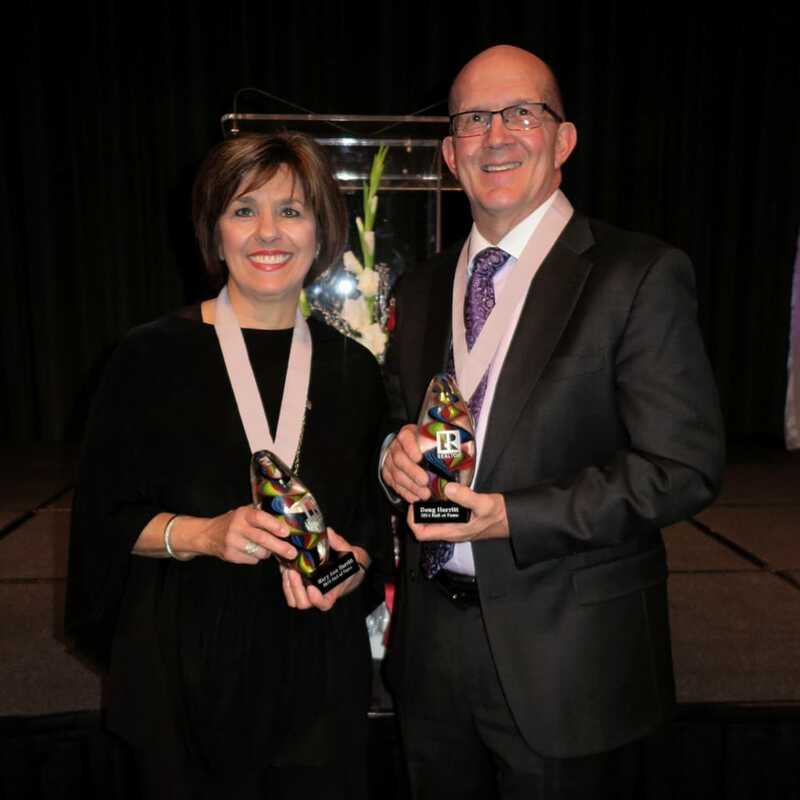 Doug & Mary Ann were elected into the Southern Indiana Realtor Association Hall of Fame in December of 2014.